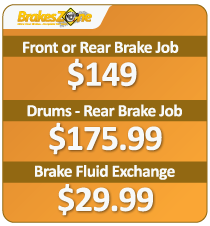 BRAKES ZONE®…A WHOLE LOT MORE! Brakes Zone® does more than brakes. We can be your one stop shop for all of your car maintenance service and vehicle care needs. Why pay Dealer Prices? 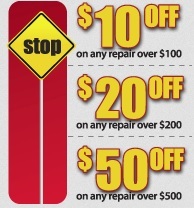 At Brakes Zone® you can get your vehicle in and out of our car maintenance shop the same day and probably save some money in the process. We understand that auto maintenance service needs to be convenient and affordable, that’s why we deliver such great service at a great price. For your convenience we offer FREE wireless internet at each of our car maintenance shop locations. Brakes Zone® also offers a FREE shuttle to work or home.